The SST®-ML™ is a phenomenal muzzleloading option and an excellent choice for long range blackpowder hunters. Other "easy-load" bullets often fail to properly engage the rifling, which does not effectively stabilize the bullet and, as a result, accuracy suffers. 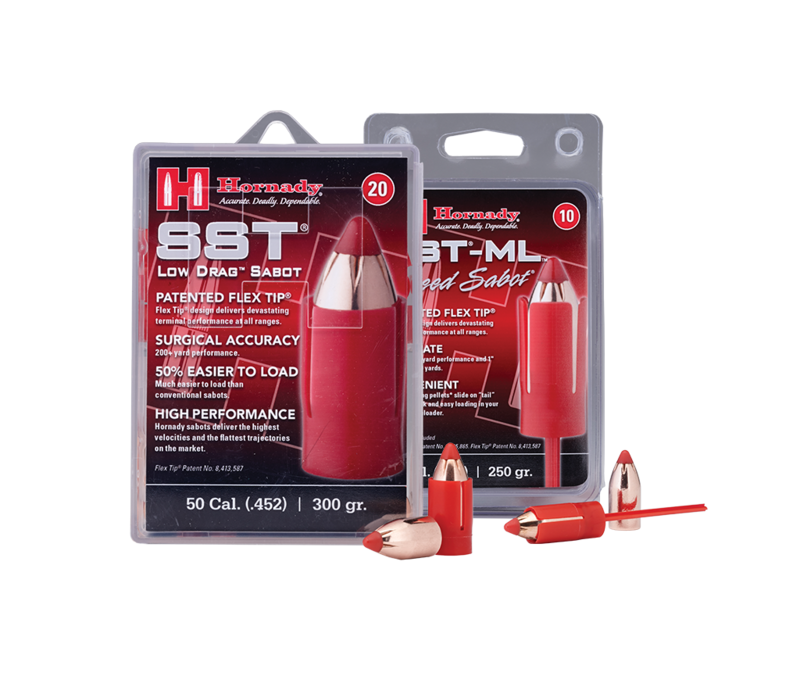 But Hornady® sabots fully engage the rifling to keep the SST®-ML™ centered and sealed during firing, allowing for maximum velocity and unparalleled long range performance. 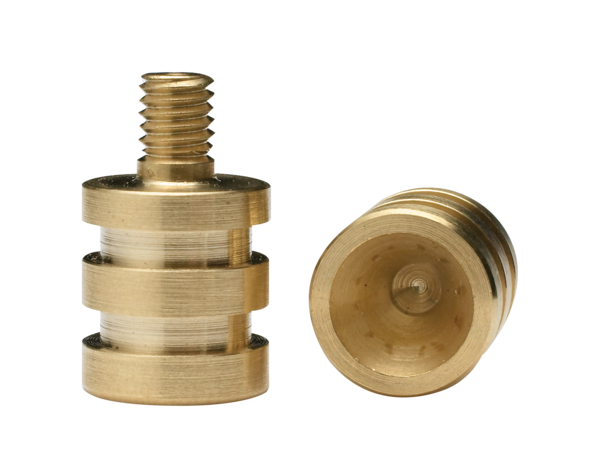 Upon impact, the Flex Tip® is compressed into the front of the bullet, causing the bullet to expand. 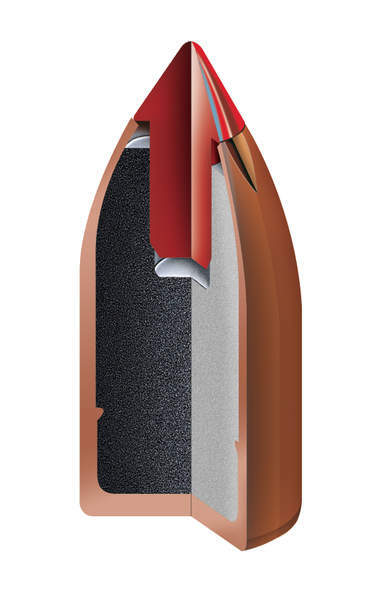 The speed sabot features a fumble-free method of pre-loading pellets. Flex Tip® design delivers devastating terminal performance at all ranges. Much easier to load than conventional sabots. Hornady® sabots deliver the highest velocities and the flattest trajectories on the market. Our muzzleloading ramrod tips are specially designed to protect the tip of Hornady SST®-ML™, MonoFlex® ML™, and FPB® bullets. 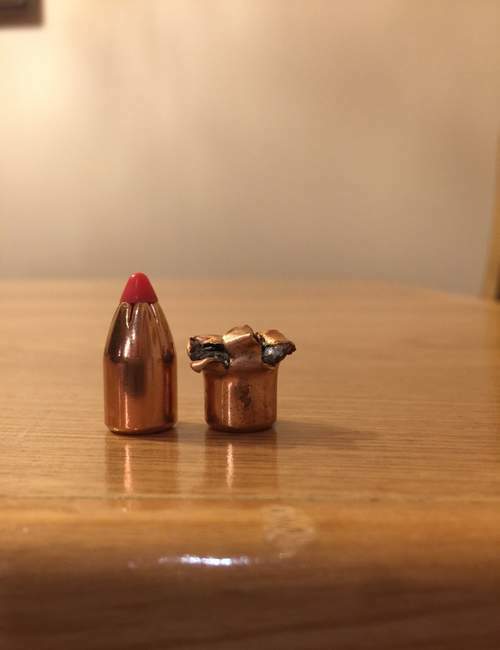 These ramrod tips eliminate damage to the ogive while seating the bullet.